Get rid of the hassle of strip lashes FOREVER! 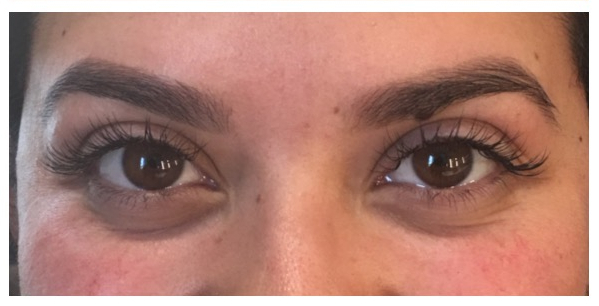 Having Misencil lash extensions instantly gives you fuller, longer, thicker & luxurious lashes without having to put on strip lashes every morning. Want to avoid wearing eye makeup; with longer and fuller lashes, your eyes already pop! 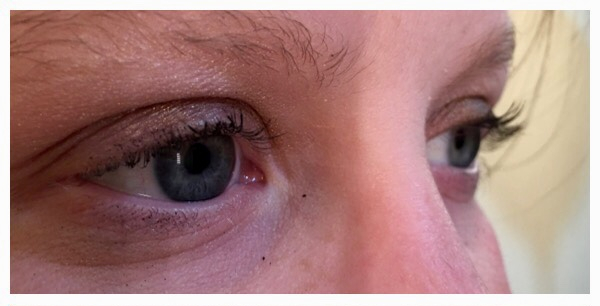 Misencil lash extensions are semi-permanent single strand fibers that replicate a natural eyelash. Each lash extension is applied one by one to your own natural eyelashes. They provide length and thickness and are available in varying length, thickness, and curvature and fiber type. Lash extensions that are applied by a certified lash technician SHOULD NOT DAMAGE YOUR NATURAL EYELASHES. especting each client’s natural lash and only applying the appropriate length and thickness will guarantee a longer retention and the health of your natural eyelashes. Our lash technician is Misencil certified and only uses Misencil lash extensions and glue that is formaldehyde free. Normally a lash life cycle is anywhere between 60-120 days, therefore it is necessary to get touch-ups every 2-3 weeks to keep your lash extensions looking and feeling their best. Your natural lash cycle as well as how you take care of your lashes extensions will determine how long the extensions will last. 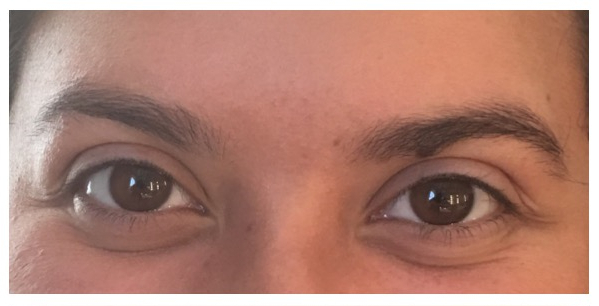 Your first appointment includes a consultation and during the consultation our Misencil lash technician will go over the lash style, thickness and length of lash that is best suitable for your natural lash type and eye shape. A full set application can take 1.5hrs-3hrs, depending on the style chosen. Fills can take 45min-2hrs, again depending on your style of choice. We can only fill lashes on sets that were applied with our Misencil lash technician. Flash Lashes: Made from Hyper-allergenic synthetic fibers. The most dramatic lashes giving an intense result with impeccable curve, jet black in colour and available in ultra glossy or matte finish. Isia Silk: Made from silk fibers which make the lightest lash extension on the market. Ultra- light allows for thicker extensions without damaging the natural lash. Semi- glossy finish with a beautiful curve that keeps its original shape and never gets flat. Does this damage my natural lashes? No. Our Misencil lash technician respects the natural condition of your natural eyelashes and only applies the appropriate length and thickness that your natural lashes can handle. We recommend taking a much needed break in between series of lashes in order to maintain the health of your natural lashes. At this time you may choose to do a lash lift if you want a fuller look. The application will take about 1.5-3hrs. Please make sure to come to your appointment makeup free. How often do I need to reschedule an appointment? Around every 2-3 weeks, the process of growth and shedding of your natural eyelashes will cause the extensions to gradually fall out. 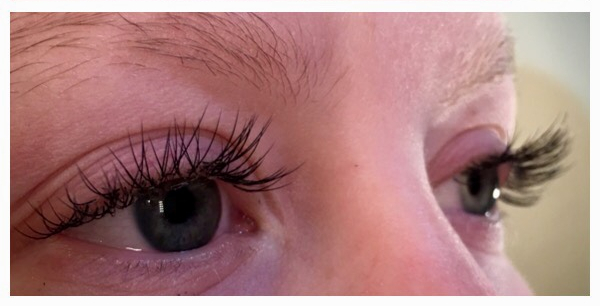 The lash extensions provided by our Misencil lash technician will last 3-8 weeks. We typically schedule fill appointments every 2-3 weeks and the appointment lasts 45min-1.5hrs depending on lash style.